At Accuro Environmental we understand that Waste Management impacts on every business, community and individual. We have extensive experience to help you manage the process and benefit from innovative strategies whatever your business. At the heart of our business is the passion to create cleaner, environmentally friendly communities. We give great thought to and attach much importance to the whole issue, starting from the management of waste creation through to the most effective disposal methods, all the while delivering a safe, effective solution. 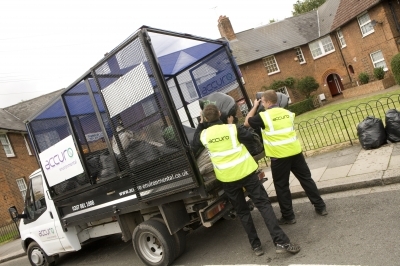 We also provide estate cleaning and maintenance, grounds maintenance, street scene and arboriculture services.